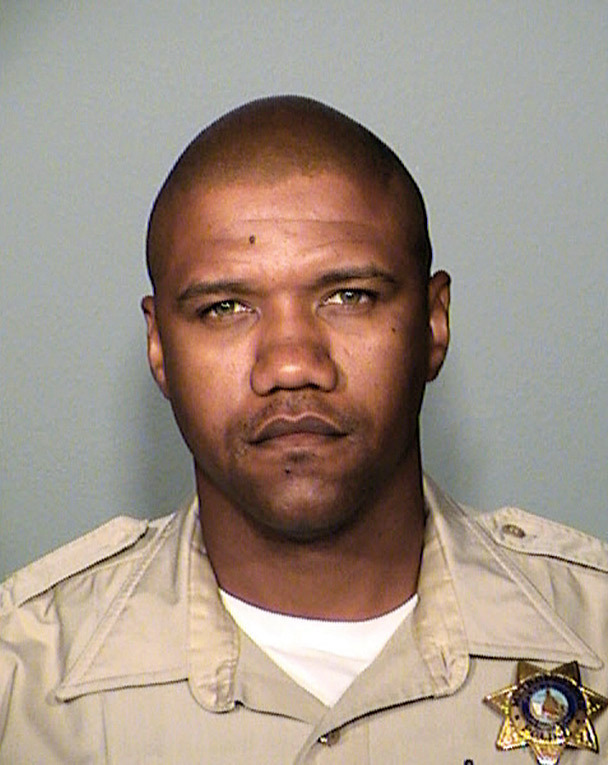 Police Officer Charleston Hartfield joined the LVMPD on January 18, 2006 and worked in Patrol Division until 2015, when he was transferred to the Project Management and Video Bureau. Officer Hartfield was also a decorated 16-year U. S. Army Combat Veteran. At the time of his passing he was assigned as First Sergeant with the Nevada Army National Guard. On October 1, 2017 Officer Hartfield was one of the many victims who were killed at the Route 91 Harvest Festival in Las Vegas. Officer Hartfield was attending the music festival with his wife and was shot while taking off-duty action to rescue citizens during the shooting. 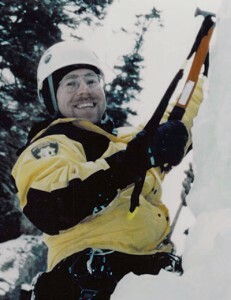 Police Officer Dave VanBuskirk died after falling during a nigh-time aerial rescue operation of a hiker on Mount Charleston. The hiker had become disoriented and was stranded on a rock ledge near Mary Jane Falls. A Las Vegas Metropolitan Police Department helicopter located the hiker and lowered Officer VanBuskirk to the location. Officer VanBuskirk, a member of the Search and Rescue Section, attached the hiker to the hoist. As the helicopter began to raise the two to the helicopter Officer VanBuskirk became detached from the line and fell to the canyon floor below. 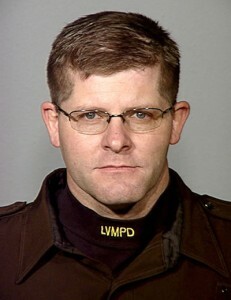 Officer VanBuskirk had served with the Las Vegas Metropolitan Police Department for 13 years. He is survived by his wife. Officer Daniel J. Leach joined the Las Vegas Metropolitan Police Department on June 18th, 1984 following the completion of his formal education in Louisiana. Dan was a Career Corrections Officer, and at the time of his death was assigned to the Tucker Holding Facility in Laughlin, Nevada. On the morning of November 21st, 2009, he began his shift by picking up a prisoner transport van from the Clerk County Detention Center and driving to Laughlin. 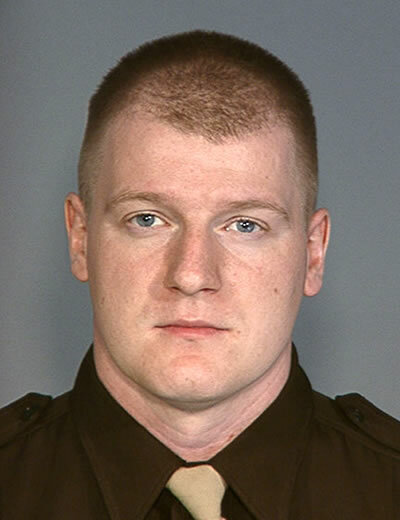 While traveling southbound on U.S. 95, Officer Leach was involved in a two vehicle accident. He was killed instantly. Officer Leach is survived by his wife, two children, his parents, one brother and one sister. 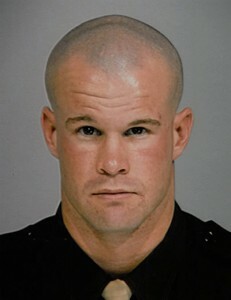 Officer Trevor A. Nettleton joined the Las Vegas Metropolitan Police Department on November 5th, 2006 following nine years of service in the United States Marine Corps. During his distinguished military career he was part of the Presidential Guard Detail, servicing President George W. Bush. On November 19th, 2009 Officer Nettleson was in the garage of his residence when he was approached by numerous subjects, one of them armed with a handgun. When the suspects attempted to rob Nettleton at gunpoint he fought back, wounding one of the suspects with gunfire before he was fatally shot. Nettleton is survived by his wife, two young children, his parents and one brother. 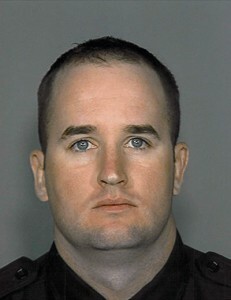 Officer James “Jamie” LeTreall Manor joined the Las Vegas Metropolitan Police Department on May 20, 2007. Jamie’s imposing physical size was only eclipsed by the size of his heart and the magnitude of his character. 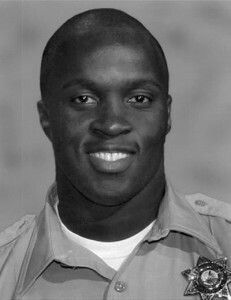 In the early morning hours of May 7, 2009, Officer Manor was responding to a reported violent domestic disturbance when his patrol cruiser collided with another vehicle. 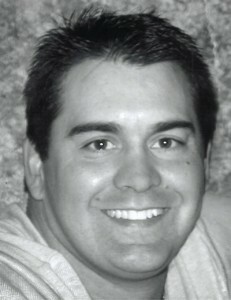 Jamie had to be extricated from his patrol car, and died from his injuries. Officer Manor was 28 years old. He left behind a daughter, 10 brothers and sisters, his mother, and a large extended family. 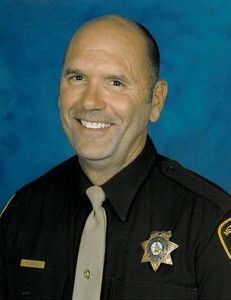 Sergeant Henry Prendes joined the Las Vegas Metropolitan Police Department on February 26, 1991. He was a deeply religious man who carried a Bible with him in his patrol car. On February 1, 2006, Sergeant Prendes responded to a report of a violent family disturbance. As he entered the residence, he was ambushed and shot by a suspect armed with an assault rifle. Sergeant Prendes died at the scene. A gun battle between the suspect and other officers at the scene ensued, during which the suspect was shot and killed. 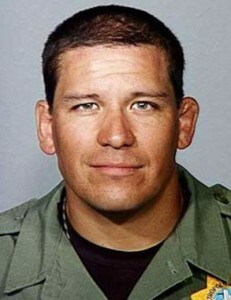 Sergeant Prendes was 37 years old and left behind a wife and two daughters.